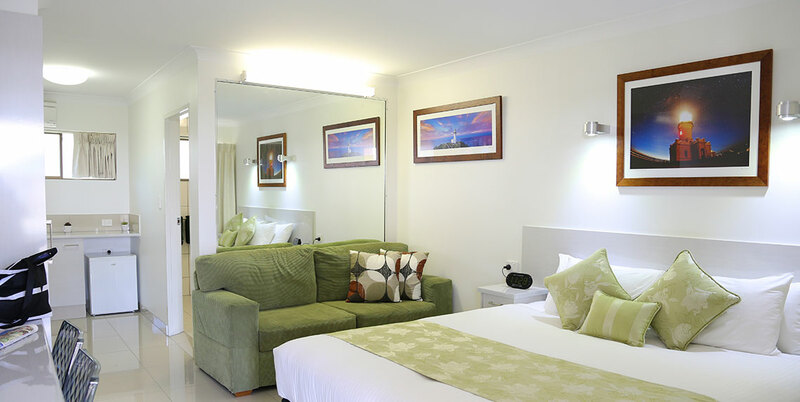 Perfect Byron Bay Accommodation, this landmark motel is set on absolute beachfront in central Byron Bay! Stylishly refurbished & opposite Main Beach, soak up the beach charm then hit the surf, sand & shops! After Byron Bay Accommodation? This is Byron Bay’s hidden treasure! This traditional Caravan Cabin & Camping Resort is a private oasis right in town, catering for couples, mature travellers and small groups. 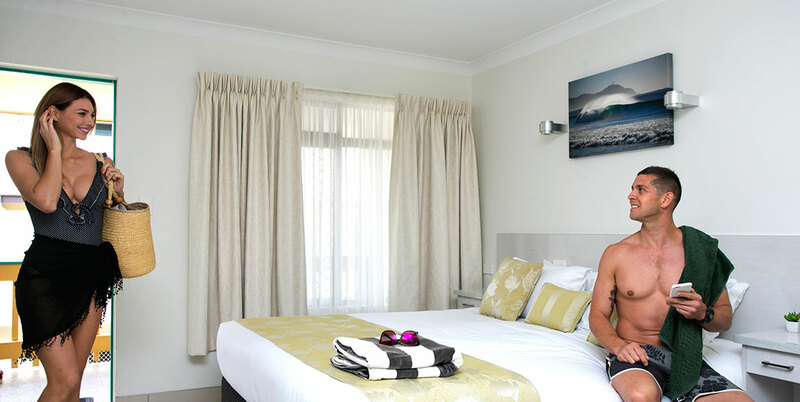 Byron Bay Resorts has been welcoming travellers to the ‘Bay for more than 30 years, making us one of the original and most trusted Byron Bay Accommodation providers in Northern NSW. Our staff is experienced, passionate and knowledgeable about all things to do with Byron Bay, and how to get the most out of your stay in one of the most beautiful places in Australia! Across the Byron Bay Accommodation range, the properties have more than 20 reception, housekeeping and grounds staff work to ensure your stay with us is safe, comfortable, happy .. and hopefully a long one. At Byron Bay Resorts, we love what we do and pride ourselves on giving you the best in comfort, facilities, amenity .. and a true Byron Bay experience. If your looking for Byron Bay Accommodation, from a Motel, camping, caravan park or Cottages, we have everything you need.